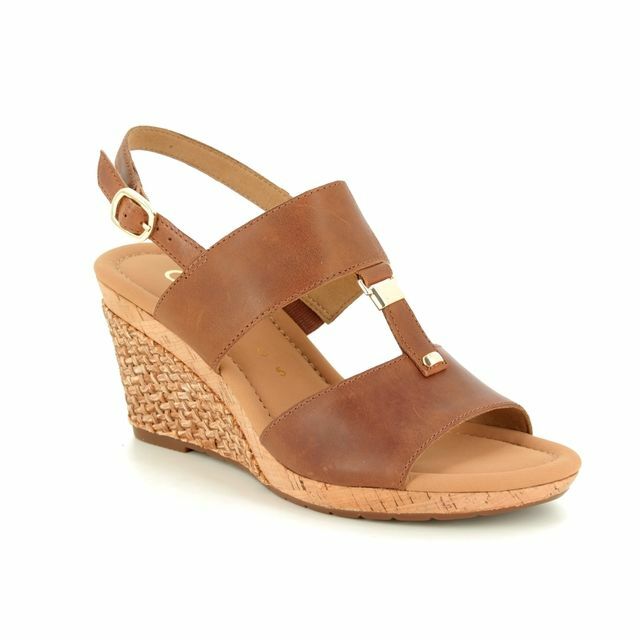 Gabor bring you these elegant ladies wedge sandals. The 82.825.21 SIZZLE 81 is the perfect summer sandal to enhance any outfit and returns to the Begg Shoes shelves for a 3rd season but in a bright new colour. These Gabor summer sandals are a pair of stylish and comfortable women's sandals which feature uppers that are crafted from the highest quality of suede which makes them soft and flexible throughout wear with the addition of a sleek, gold disc trim which adds a touch of glamour. The micro-fibre linings of these sandals cushion the foot and make every step feel light and dreamy while the weave cover on the wedged heel adds a feminine finish. The latex rubber soles that these shoes rest upon provide traction and security underfoot. 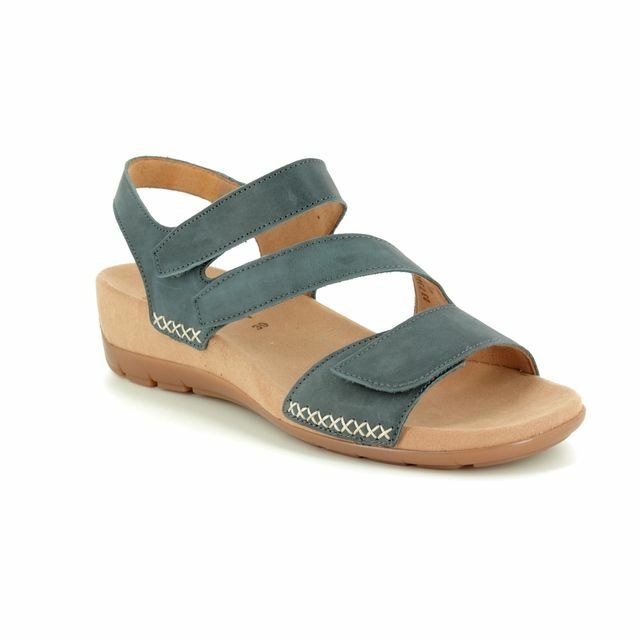 These Gabor wedge sandals are also available in Navy or White. Buy your Gabor wedge sandals online now.